Most of the virtual desktop providers are giving the conlrol to their user which are mostlly not so user friendlly.But I found few services providers whose control pannal or admin control is very easy to use and manage. I like the cloud software- especially the ones that the users use themselves and make my job easier. Cloud Computing has revolutionized the varied processes of Forum Hosting. Now that, users have at their disposal, a grid of servers, they are guaranteed a 99.99% uptime of their domain. This makes their domain stable and customer interactions to run smoothly. 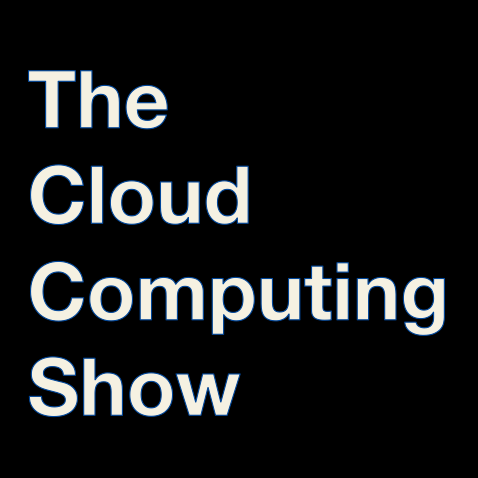 Thank you for sharing this blog on cloud computing shows. Where can I receive cloud services in reno? I'd appreciate your help! Thanks! Very useful and knowledgeable information. Thanks for sharing. really it was an more interesting blog to read keep on updating you are focused on your topic without any deviation.really it looks good to read and inspiring to all those who has visited your blog. KloudConnectors connects your favorite services (like ZohoCRM, salesforce, Insightly, Vend, Eventbrite, Evernote, FreeAgent etc.). Nice blog. Check out kloudconnectors.com. Nice blog..Thanks for sharing !Have a great day !